If someone asked me to describe how I felt reading Maybe Someday in one word I don’t think I could answer them. What I felt reading this book is something I’ve never felt before; emotions stirring that I never knew I had. Almost every page, every chapter, every POV change I was teetering on an emotional scale. I couldn’t tell you or Colleen Hoover how often I came close to tears reading this book. Nothing I write in this review could justify what this book has made me feel – the beautiful love story between Sydney and Ridge, and how much heartbreak they go through in order to be together. Everything in life was going well for Sydney. She had a loving boyfriend, a best friend and roommate, and a really good-looking neighbour across from her balcony who played guitar every night. Everything was right in the world, at least until her 22nd birthday. Temporarily homeless, her neighbour Ridge decides to give her a place to stay. But there’s something between them that they’re missing. This unspoken attraction that neither of them can ignore no matter how much they try, and soon, Ridge and Sydney find themselves becoming more to one another than just friends. That’s it. That’s all that needs to be said. I don’t think anything else I can say can justify how good this book is. It was DIFFERENT, EMOTIONAL, HEARTBREAKING, BEAUTIFUL, and it brought tears to my eyes more than once. Take my word for it and just pick it up right now. It’s a stand-alone (for now), an easy and I promise a QUICK READ. You will not want to put it down. 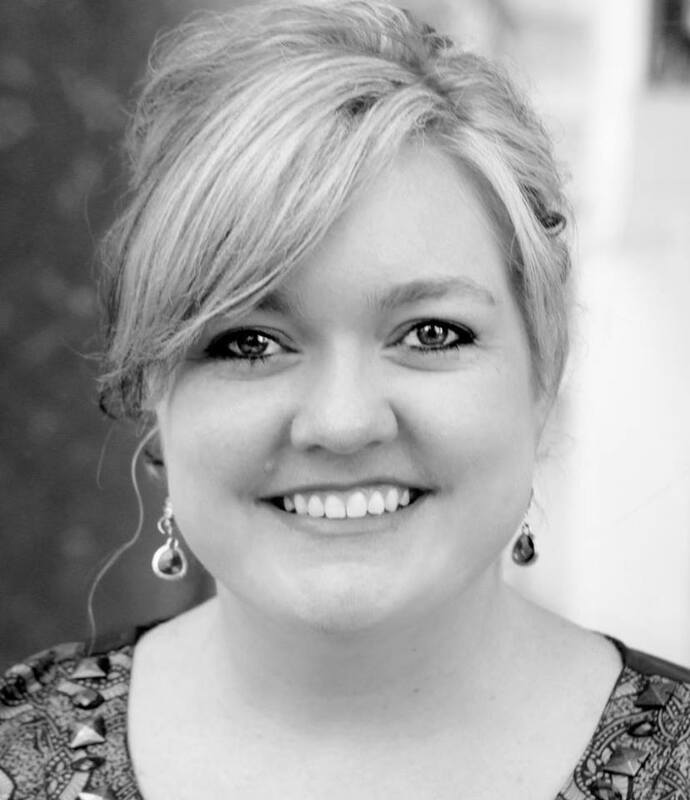 I will admit that this is the first Colleen Hoover book I’ve ever read – shocking I know. Certain series just intimidate me, especially with my never-ending TBR list. When I found out she was coming out with a stand-alone I jumped at it. Not only did I have high expectations after the huge marketing campaign for the book, I was super excited to explore the MUSICAL component in it. Again, I won’t lie, I had no idea who Griffin Peterson was before this book – yes, I jumped on the bandwagon. But now that I’ve heard him sing, and write and play, I can’t wait to hear him live! The songs he wrote for the book were just so wonderful and fit so perfectly I was just in all astonishment! My favourite song would probably be “I’m in Trouble”, I just think it’s so sweet and cute and a little more upbeat than the other songs. It’s hard to deny the chemistry and attraction between Sydney and Ridge. They were just MADE for each other. They have so much passion and are so honest and open with each other, it’s what EVERY RELATIONSHIP should be built on – honesty and openness. They’re playful, they laugh, they have fun, but they also work hard together, they’re a beautiful balance of the perfect we all wish we could have *SIGH*. Her breaths fall in waves against my lips, and although I can’t hear them, I imagine they sound like how a heartbeat feels. I let my forehead fall against hers, and I feel a rumble from deep within my chest rise up my throat. The sound I feel pass my lips causes her mouth to open in a gasp, and the way her lips are slightly parted causes my mouth to immediately connect with hers in search of the relief I desperately need. One of the biggest qualities I admire in this book that’s more predominant than in most books is the sense of MORALITY the characters have. No matter how hard it is to make a decision, both Ridge and Sydney both exercise a sense of maturity, make conscious decisions and are aware of all the parties involve. They don’t mean to hurt anyone in their decision-making but as the saying goes, “you can’t help who you fall in love with”. Ridge: Sydney, I can’t tell you what your message just did for me. Seriously. I feel like the weight of all nine planets (because yes, Pluto will always be a planet to me) has been crushing my chest since the moment I walked away from you last night. But knowing that you don’t hate me and that you’re not mad and that you aren’t concocting an evil revenge scheme feels so damn good right now. Thank you for that. I am DEFINITELYRECOMMENDING this book to everyone, and you reader, I’m recommending it to you. 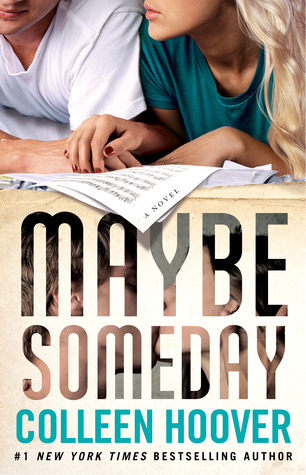 Recommend Maybe Someday to everyone you know! I promise you, you will not regret this beautifully heart-breaking, emotional rollercoaster of a ride.